Andrew left Australia after performing and recording as a drummer for various artists (notably performing with Sydney musician Steve Smyth on multiple tours in 2010-2011). He landed in Los Angeles with a backpack and not much else, to begin traveling through North America for as long as he could. 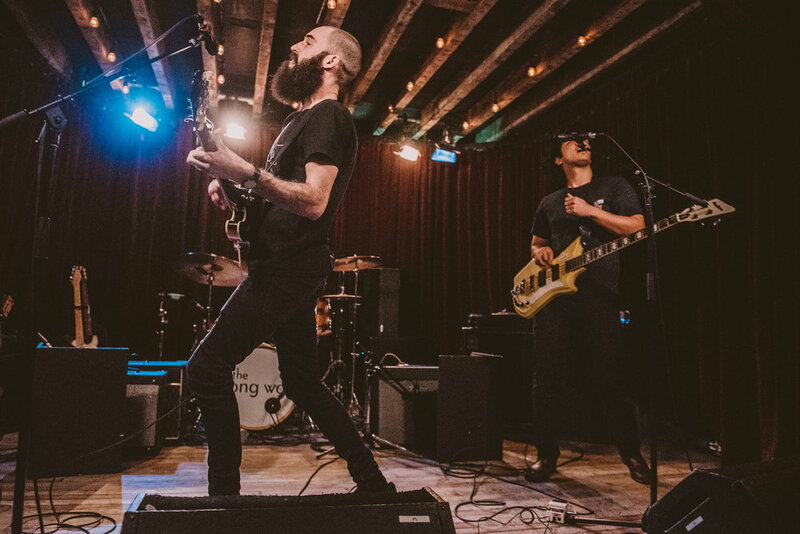 After some detouring through Austin, Chicago, and Portland, Andrew settled in Vancouver to form Folk Rock band The River and The Road with Canadian musicians. Since 2012, the band has toured Canada 6 times over, played multiple high-profile festivals (Squamish Valley Music Festival, Toronto Urban Roots Festival) and opened for acts such as Shakey Graves and Sam Roberts. The River and The Road were nominated for 2015 best breakthrough album of the year at the Canadian Folk Music Awards for their sophomore release Headlights, released in May. Since then, Andrew has continued performing solo and with a trio in Australia and Canada. Notable 2016 performances included Vancouver's Shorefest, and supporting John Paul White (ex Civil Wars). Andrew is currently living, writing and recording in Vancouver, British Columbia.